Behind every QuatroTax specialist is a team of caring professionals ready to help. In my 30 years of busines,, I have not had as dedicated group of people as my teammates at QuatroTax. Their selfless interest in our customers is genuine. The smiles we put on our clients’ faces are always inspiring. You may find others who do the work we do, but you will be hard pressed finding people you enjoy working with as much as these folks. Mark Nicol graduated from the University of Texas in Austin in 1978 with a BBA in Marketing. He began a 33-year career as a Texas licensed Real Estate Appraiser in 1984 and, in 1989, Mr. Nicol was awarded the MAI designation by the Appraisal Institute in 1989. Also in 1989, Mr. Nicol formed Health Care Advisory Group, which has been dedicated exclusively to the analysis of seniors housing facilities nationwide. Mr. Nicol has conducted market studies and valuations for many of the nation’s leading providers of senior housing and health care services, as well as for entities providing financing to the industry. 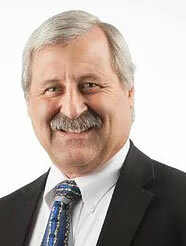 Mr. Nicol has 20 years of experience in Property Tax Representation for seniors housing facilities across the country. Josh has been handling all the aspects involved with commercial properties and property taxes for over 10 years. He is well informed on the different types of commercial properties that exist today in the ever-changing market place and how to appropriately value each type and seek the best avenue that results in the greatest benefit to the client. Josh McCollum was born and raised in Fort Worth, Texas. He received a bachelor’s degree in Business Administration from the University of Texas at Arlington. 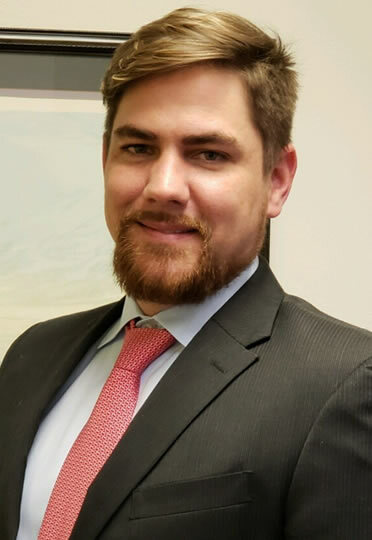 Josh is responsible for preparing case appeals, compiling supportive evidence, and monitoring resolving appeals with the appropriate appraisal district with cases in Texas and assessors throughout the U.S. Josh has over 10 years of experience on all types of property tax issues. Josh is a licensed Property Tax Consultant by the State of Texas and is an active member of IPT – Institute for Professionals in Taxation. Karl Van Hook received a Bachelor of Environmental Design degree from Texas A & M University and has completed numerous classes, workshops and seminars involving property tax appraisal and assessment. 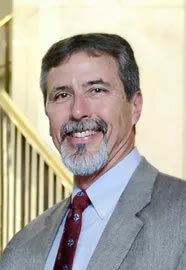 He is a licensed Texas Real Estate Broker, a Senior Certified Member of the Texas Association of Property Tax Professionals, and is registered as a Senior Property Tax Consultant with the Texas Department of Licensing and Regulation and as a Property Tax Consultant with the Arizona State Board of Equalization and the Arizona State Board of Appraisal. 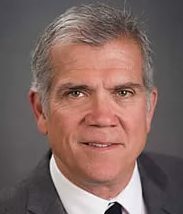 He is a Past President of the Texas Association of Property Tax Professionals, is currently serving on the Association’s Ethics and Government Relations Committees, and is an instructor in their annual 40 hour licensing class. He has almost 40 years of experience in the property tax consulting and assessment field. He served as Appraisal Supervisor for two Texas Appraisal Districts, where he coordinated appraisal operations and worked on the development of appraisal manuals. His property tax experience includes real, industrial, mineral, and personal property tax consulting representing properties throughout the United States. 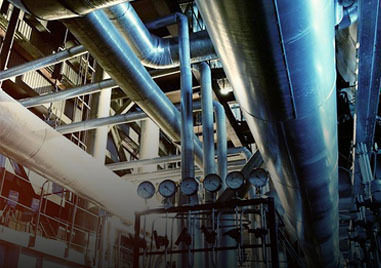 Properties he has represented include office buildings, shopping centers, warehouses, apartments, land developments, oil and gas, pipelines, and gas processing plants. He has been successful in obtaining favorable results by combining his extensive knowledge of property tax laws with personalized client relationships to form aggressive and innovative appeal strategies. Taylor Van Hook was born and raised in the Houston area, and is a graduate of Bellville High School Class of 2000. After spending a short time at The University of Kentucky in Lexington, KY, he graduated from Texas A&M University in 2005 with a Bachelor’s Degree in Speech Communication. Upon graduation, Taylor began work as a property tax consultant in Houston, and is now a Senior Property Tax Consultant overseeing the Houston area operations for Quatro Tax. He has experience in all facets of property tax matters, and handles protest appeals with the various appraisal districts across the greater Houston area and the southern portion of Texas, as well as assisting in litigated appeals. Taylor is also a licensed Texas real estate salesperson and an active member of the Texas Association of Property Tax Professionals. Kasey Holtz graduated from Colorado State University, in Fort Collins, Colorado with a BA in Communication, and a Minor in Media Studies. 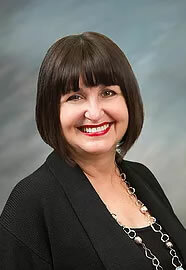 Ms. Holtz began her career in Denver, Colorado specializing in Business Personal Property for special use properties in 1995. 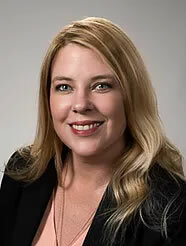 In 2005 Ms. Holtz was hired by the Arizona Department of Revenue and became the Personal Property Specialist, Appraiser IV, for the Property Tax Division of the Department of Revenue. 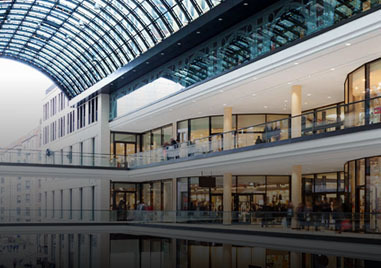 Since 2010 Ms. Holtz has consulted with some of the largest corporations in the United States, in both local and state representation of clients. 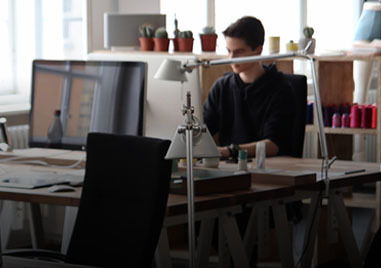 Mrs. Holtz’s expertise in Business Personal Property Tax provides complete Compliance, Inventory and Appeal Resolution services to Quatro Tax Clients. Adam Seiders was born and raised in Cypress Texas, and a graduate of Cypress Fairbanks Highschool Class of 2002. 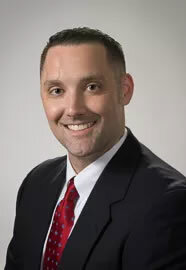 After attending Tomball Community College he began his career as a property tax proffesional in 2008. Since then he has managed portfolios such as Oceaneering International and Southwire Company, two very complex projects in multiple states. He is a licensed property tax consultant in The State of Texas and experienced in business personal property and commercial real estate valuation hearings, as well as special audit hearings and litigation support. David Hebert, CMI has been doing property tax work since 1995 beginning with a property management company. Nearly 2 years later he started working for the Tarrant Appraisal District where his main responsibility was valuing all Tarrant County retail, shopping centers, big boxes, grocery and all nursing homes. David worked for Walmart appealing values and attending hearing of their retail stores, supercenters, grocery, warehouses, and offices in 23 states. Since joining Quatro Tax David has built cases, negotiated values and attend hearings. 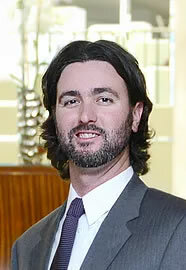 David is a certified member of the Institute of Professional in Taxation and a graduate of Texas Christian University. Born in Milwaukee and on her first plane at 6 weeks old Sue lived in 7 states before moving to Houston in the 80s with her physcian husband. Daughter of a career Naval officer disabled at a young age, Sue learned about the gaps in the healthcare continuum and dedicated her career to, getting the first Alzheimer units built in the US in Arizona, helping the board build The Army Residence Community in San Antonio and testifying to Congress on elder abuse resulting in national legislation. She received her PhD in Health Policy, Planning and Administration from Brandies, Masters in Social Work from SUNY at Buffalo and Honors BA from Marquette University. Sue specializes as a business growth advisor for quality companies with integrity, passion and proactive value creation.QuatroTax is such a company fighting to return much needed dollars to company’s net operating income.